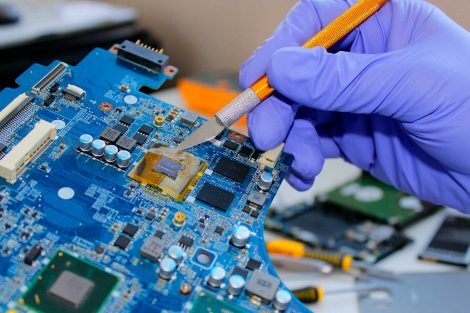 DNA-TECH specialise in computer repair and upgrade, for both business and home customers, based in Golders Green, North West London. Services provided include Desktop Computer repairs and new supply and installations and laptop PC repairs as well as Apple repairs. We also offer laptop and desktop PC upgrades, including supplying a new system, or upgrading an old one. In addition we specialise in Data Recovery from USB sticks. Laptops supplied and set up, tailored to your exact needs. Spend your money on the features you need. Be confident you’re buying a strong, powerful laptop at a great price! Expert Apple repair and maintenance. 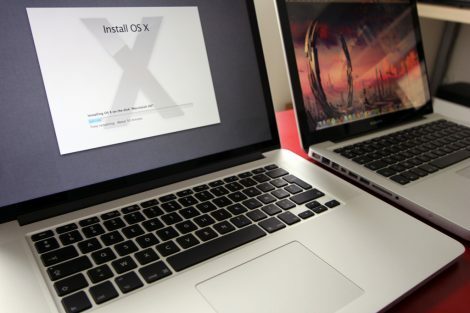 iMac and Macbook hardware and software repairs and upgrades carried out reliably and at a reasonable price. Desktop and Laptop computer services include virus removal, USB pen drive recovery, system recovery, motherboard repair, cracked screen LCD replacement, data transfer and data recovery. Is your computer slow and sluggish? It may benefit from a CPU, memory or graphics card upgrade. Please call for a free quote and sound advice. We are very happy to offer advice and guidance before you purchase a new computer. We will give clear professional advice as to whether a job is worth doing. DNA-TECH also specialise in Apple iPhone and iPad screen repair, volume button, power button repair and wifi repair. We are situated in Golders Green, North West London NW11, near Brent Cross Tube Station and offer free local call-outs for both businesses and home consumers. At DNA-TECH we don’t consider the job done until the customer is 100% satisfied. At DNA-TECH we pride ourselves in offering an honest, competitive, genuine service. Contact us today for a fast and reasonable quote!